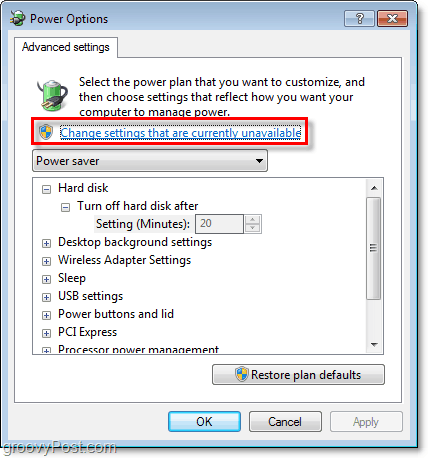 The answer is, Windows 7 has a built-in power saver feature that you can easily configure! Whether you are environmentally aware or just trying to save a few bucks on your electricity bill, this article will explain the basics to get you on your way. 2. 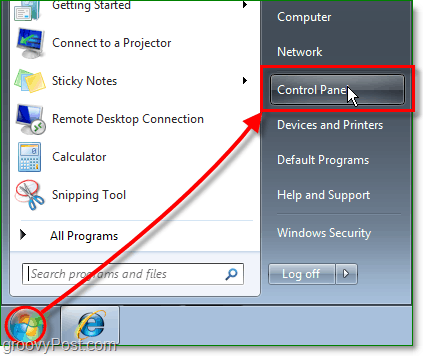 In the Control Panel, you may need to Change the View by: to Small icons. Once you’ve made it visible, Click the Power Options control panel link. 3. 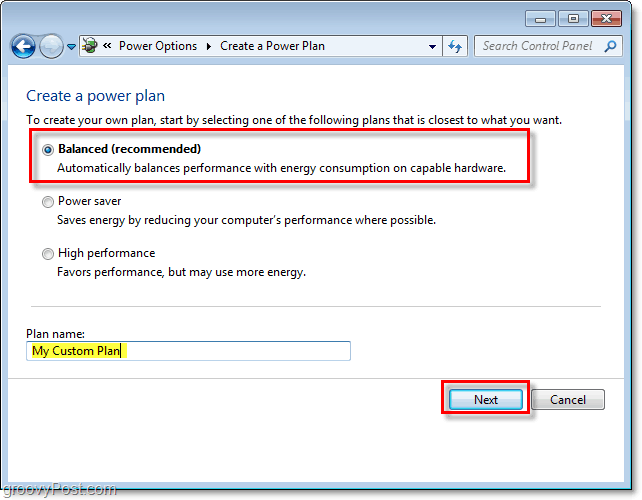 In the Power Options control panel, the simple way to do things is to Select a Power Plan that matches your needs. 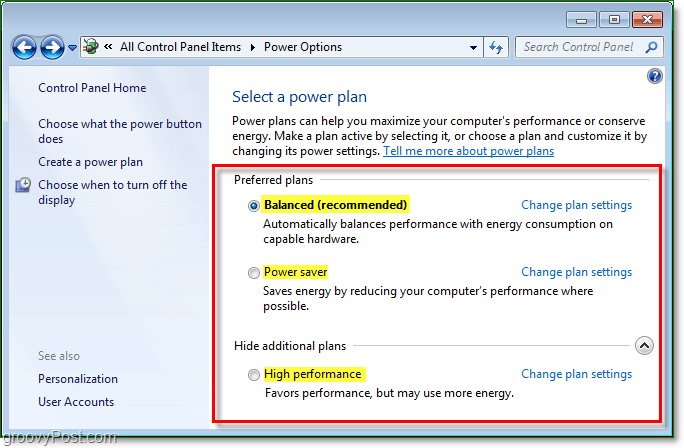 Once you’ve decided on a plan Click Change Plan Settings to set the basic power save times. 4. Once you clicked Change Plan Settings, you go to the settings window. Set your primary options to what you would like them to be. 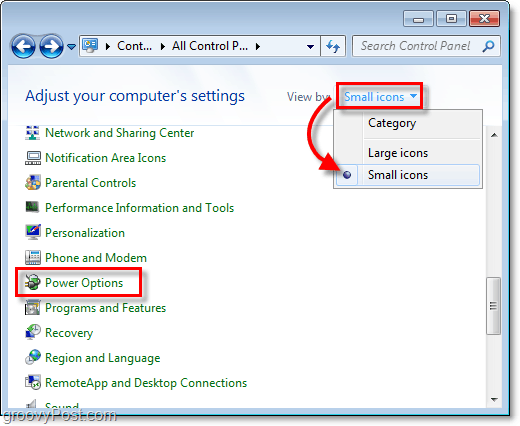 You can also adjust the advanced power settings by Clicking the Change advanced power settings link. 5. First off Click Change settings that are currently unavailable. To do so, you’ll need to have administrator privileges. Now you can Customize each setting to match your needs. See the list below for suggested settings. –At least 1 minute before the computer is set to sleep. –This pertains to the computer. Make it at least 1 minute after Hard disk and Display turns off. –Make it at least 1 minute before the computer goes to sleep, and at least 1 minute after the above ‘Sleep after’ is set. –Make it at least 1 minute before the computer is set to sleep. Usually, you would make this the same as the Hard disk Turn off time. 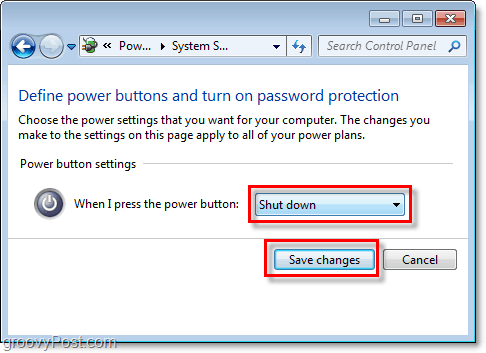 –Make it Allow the computer to sleep to prevent it from waking up the computer. 6. Lastly, choose what you would like the power button on your computer to do, then Click Save Changes to finish. An insightful post.. 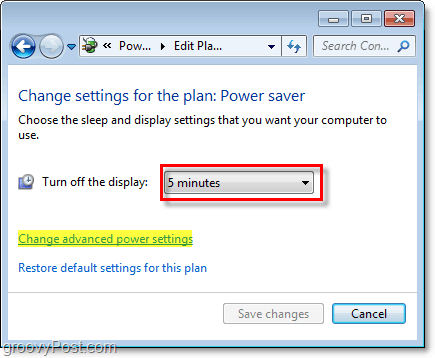 These settings can be configured to suit you different needs such as to conserve energy or battery life, to run at all time etc.. you can also try http://www.windows7supportnow.com/2011/windows-7-support-to-change-the-power-settings/ for even more updates..